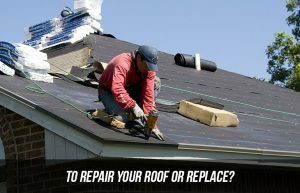 Home/Blog/To Repair Your Roof Or Replace? Having trouble with your roof? It may not be something you’ve given much active thought towards. After all, as much as a roof is arguably the most important part of the house, it’s something we all take for granted. We may worry about finding a place to live while we’re house-hunting, but once we have a roof over our heads, we soon forget it’s there. The only time we’re consciously aware of the roof is when it starts to leak. You might notice the drips and drops during the wet season. Unfortunately, it can be hard to fix a leaking roof in the middle of the rainy season. Ideally, you have to wait for the rain to stop before you can access the roof and accurately diagnose the problem. If you managed to weather the whole rainy season, you might not think about the leak again. It’s likely you’ve forgotten all about it. But if you did put roof repair on your to-do list, you can get in touch with the roofing experts here at ARS, and we can sort it out for you. Colorbond roofs are the most resilient option, coping well with the majority of Australian weather conditions. Their great colour range also means that you can give your home a modern face lift and increase its value in a few days.Our roofing materials have a 25-year manufacturer’s warranty, and our expert roofers give you a 10-year labour warranty, so you can be sure your replacement will last decades. We offer maintenance services too. 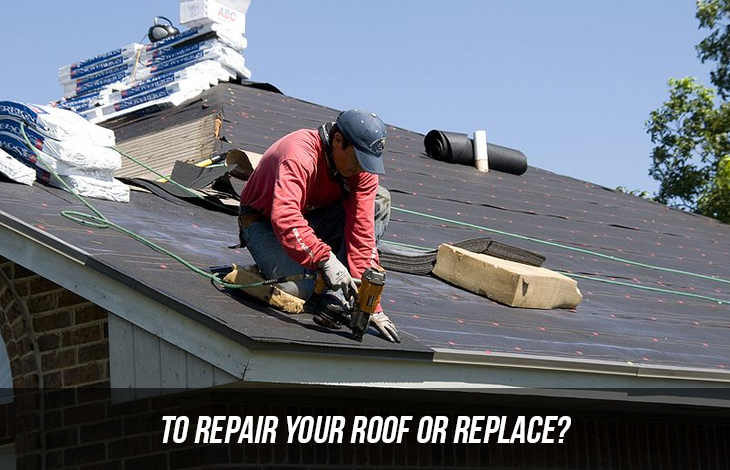 The best way to decide whether you need repairs or a whole new roof is to have a physical inspection. Our team of certified roofers are equipped and licensed to do this, and we offer the service at no extra cost. We are available to work on roofs all over Sydney. To get a free roof inspection and an accompanying quote, call ARS today on 02 8086 2059.